Design, Manufacturing, Testing and Support Services.These antennas cover the RF spectrum from 1.5 to 30 MHz. 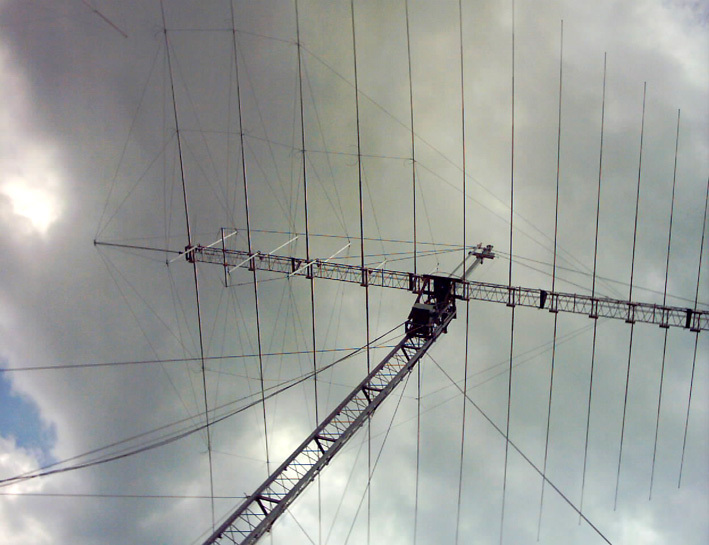 masts ,antenna rotators, rotator controls, HF baluns. HF antennas , broad band log periodic , antenna rotators , masts and towers, antenna accessories ,fiberglass masts, guy ropesHF antenna systems , broad band antennas for 1.8 to 30 MHz, we have hf antenna for military body , log-periodic HF antennas ,but our log periodic antenna is fit for hf and military , the military wire log periodic with the antenna wire hfw2 are fit for tactical and fixed use.Our broad-band HF antennas or broad band antenna with fiberglass mast for tactical mast no need maintenance. Our military antenna system fit for tactical and movable use , like fiberglass mast , tactical tower or towers , guyed tower and mast, hf broad band antenna use our accessories. The guy rope in parafil fit for tower and mast. Broad band dipole and wire dipole for mitary use and professional use. Giovannini cubical quad antenna are fit for ham radio DX on 80 , 160 and 40 meters bands. The D2T and D2T-M antenna 1.5 to 200 MHz 1 KW , very small fit for movable use and Tactical use. The DX expeditions are easy with our antenna or HF antennas broad band or single band. We have also the whip antenna for HF use with some accessories. 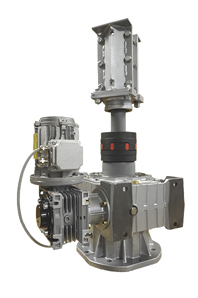 The rotatable log periodic antenna for hf with our antenna rotators or antenna rotor fit for towers and masts.See on the web page Our antenna rotators or antennas rotators. The military isolatig cables or Parafil cables or parafil guy rope fit for towers and guyed tower and masts. The t2fd or T2FD hf antenna for broad-band use in HF frequency like dipole or inverted V. The bolted triangular sections tower are fit for all hf antenna like logperiodic, log-periodic,log periodic antennas or rotatable antennas. Also our yagi antennas fit for low band, are rotatable with antenna rotators and guyed towers.Our hf antenna or hf antennas are fit for movable use or tactical use with our fiberglass mast or fiberglass masts. The dipole broadband antenna and our antennas rotators are show iside the our web pages.Fiberglass mast are dielectric and fit for movable and tactical use. 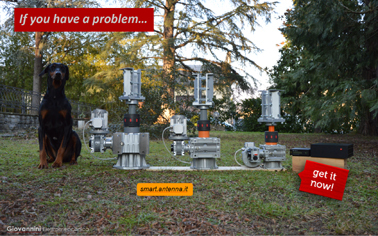 Giovannini antenna factory is based in Italy with the full military and commercial products like rotatable directional hf antenna, log periodic antenna, brod band wire dipole antenna, fiberglass mast, antenna rotators and towers.